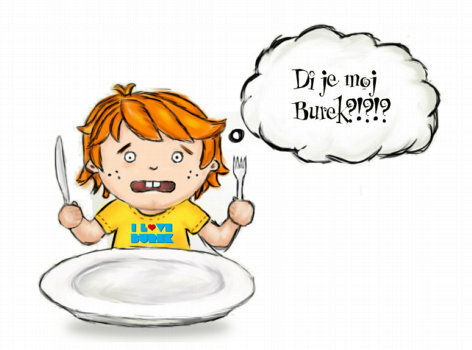 Copyright © 2002- "Burek.com", all rights reserved. Performance: 0.046 sec za 4 q. Powered by: SMF. © 2005, Simple Machines LLC.